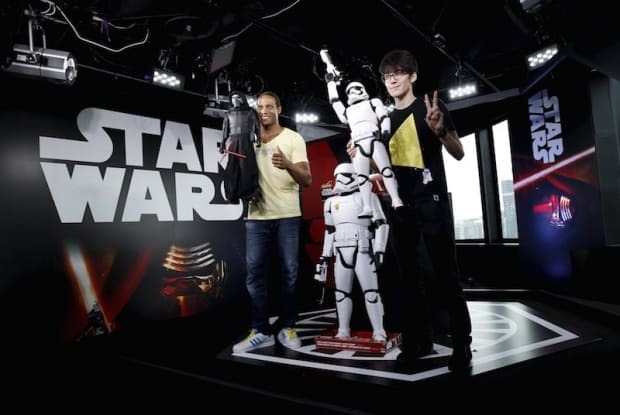 Star Wars is an iconic franchise loved by millions of all ages and nationalities. With Star Wars now being a Disney property and also a plethora of books, movies, toys, memorabilia etc being released for the Star Wars its an exciting time to be a fan (if you can afford it). Star Wars has just finished a 18+ hour, globe-trotting, live-streamed, toy unboxing event with toy reveals and unboxings in Sydney, Tokyo, Seoul, Hong Kong, Paris, Madrid, Berlin, London, Rio de Janeiro, New York, Toronto, Chicago, Mexico City, Cape Town and San Fransisco. 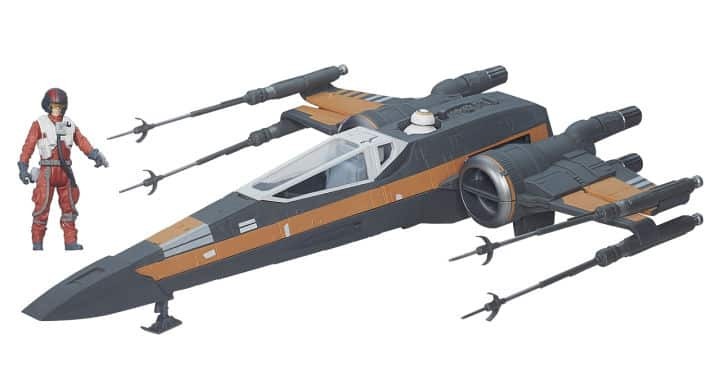 I am not ashamed to say I managed to watch a big chunk of it and while my wallet will not co-operate I scribbled together a list of my Top 7 Star Wars: The Force Awakens Toys revealed during the event. FYI: If there are any friends, family members or random strangers reading this and wondering what gift to get me, look no further *hint* *hint* *nudge*. Check out my list below; ranked in order of preference, and feel free to share with me your favourite toy reveal via a comment our on twitter @Jamaipanese. 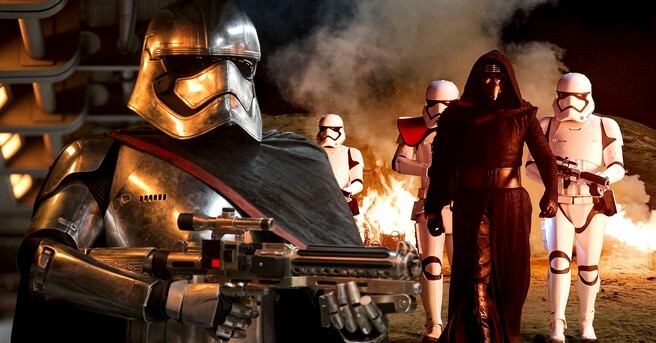 Kylo Ren isn’t quite “Sith” but he uses the force and has a geekgasm enduring lightsaber. What else is missing from his villainous toolkit? A menacing ship of course! His command Shuttle matches his attire and should strike fear into all that see it; friend or foe. What do you do when you’ve finally found the droids you are looking for? 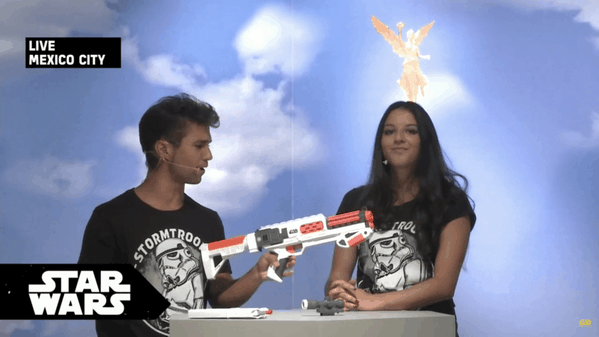 You shoot them with your Stormtrooper Nerf Gun! Until you found those droids though practice your aim of siblings and the mailman to make sure your aim remains polished. 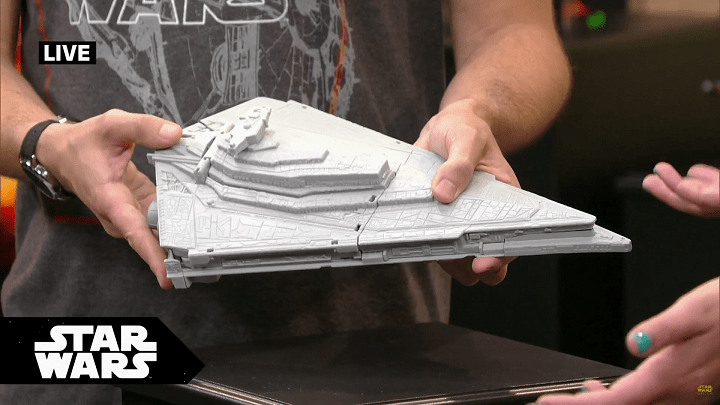 Nothing says Star Wars to me like a Star Destroyer. open up this toy to reveal some interesting features such a fire-able cannons, and other figures. I can so see this sitting on my desk at home or work. The second most expensive toy on this list at $50 for the 31-inch model and $100 for the 48-inch model. 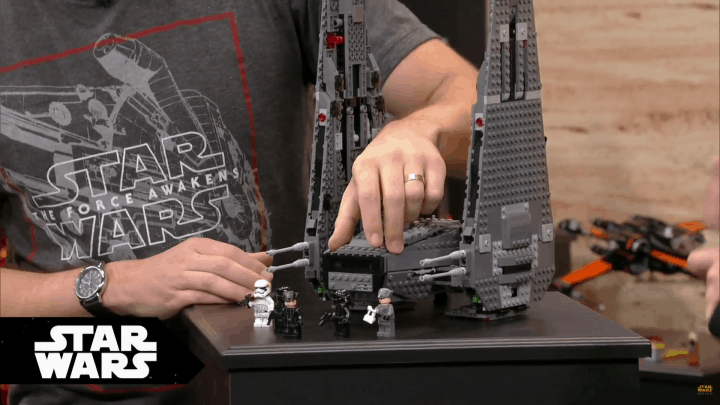 Well worth it for its attention to detail and motion sensing features (for the Stormtropper). These were unsurprisingly revealed live in Tokyo and should be extremely popular in Japan. 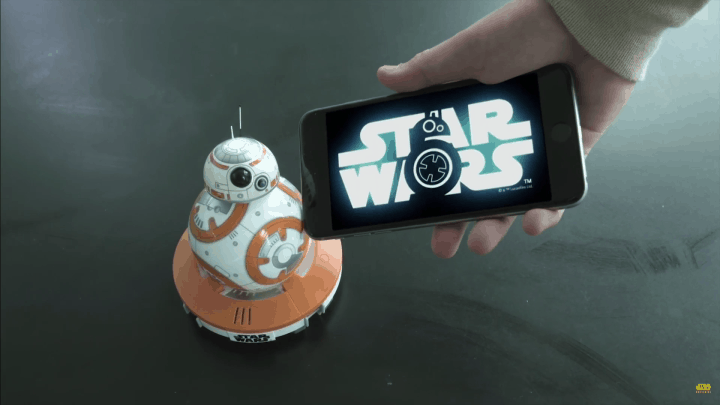 Already widely regarded as the runaway hit of the event the Remote-Control BB-8 controllable with an Android/iOS app. Its packed with tech which allows it to project a holographic message recorded with your phone. I can’t do a good job explaining just how awesome this toy is. Check out the video below. Easily my favourite set from the reveal event the Elite Series Action Figures are poseable, durable, detailed and affordable. Each figure from the set has its own features and accessories. I am (unsurprisingly) most excited about Kylo Ren and Captain Phasma but the First Order Stormtrooper complete with not one but TWO blasters is not far behind. These will look sooooo goooood on my desk. I will have to find a way to protect them from my cat. 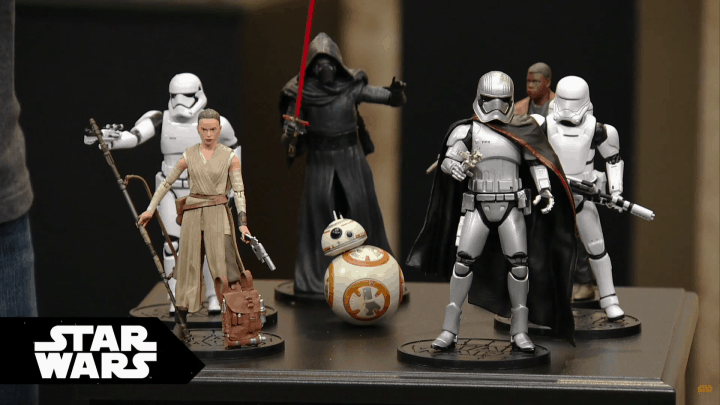 So there you have it my Top 7 Star Wars: The Force Awakens Toys revealed during their 18-hour livestream. Comment below to share your thoughts on my list or tweet me @Jamaipanese.